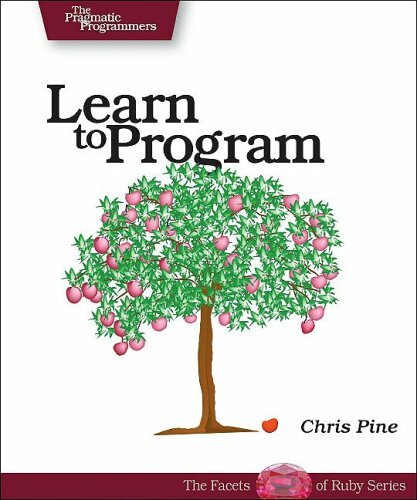 Chris Pine takes a thorough, but light-hearted approach that teaches you how to program in Ruby with a minimum of fuss or bother. Starting with small, simple one-line programs to calculate your age in seconds, you'll see how to have your webpage send you email, to shuffle your music more intelligently, to rename your photos from your digital camera, and more. You'll learn the same technology used to drive modern dynamic websites and large, professional applications.